We recognise publishing as one of the best ways to reach existing and potential customers and have extended our services to third parties by providing marketing solutions. With partnerships in more than a dozen countries, we can offer translation services and international distribution as an integral part of our service. Produce neck tags, stickers, collars and collar scarves for award winning brands. 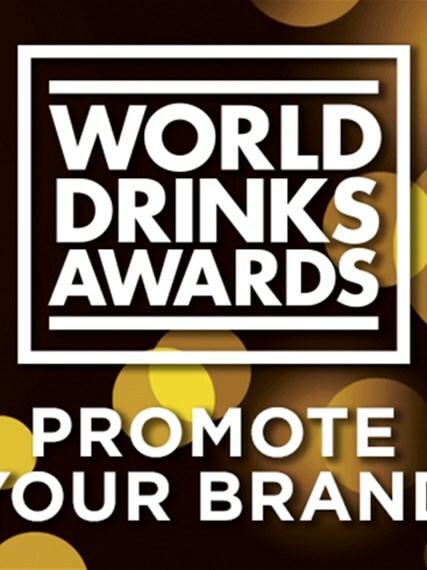 After reviewing all options available for the on and off trade we have then produced bespoke samples that best fit the awards categories and drinks brands.